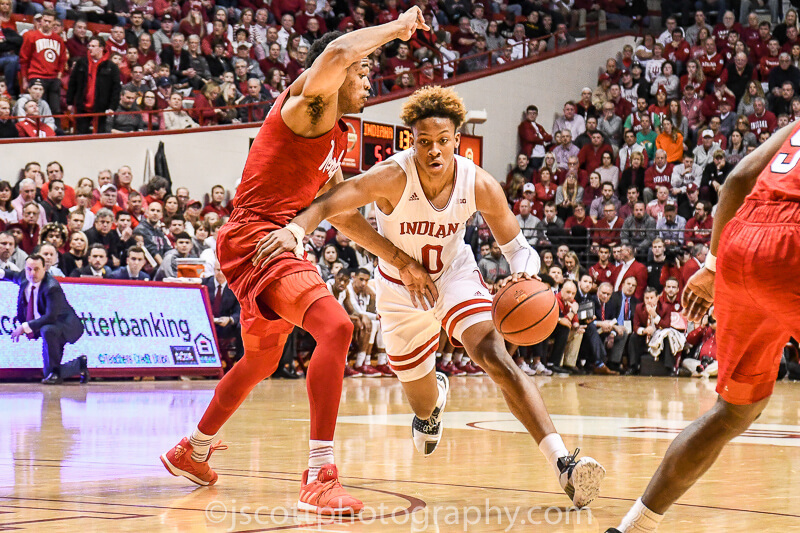 As many an IU fan watched the NCAA Tournament in March, it was only natural to ponder what might have been. 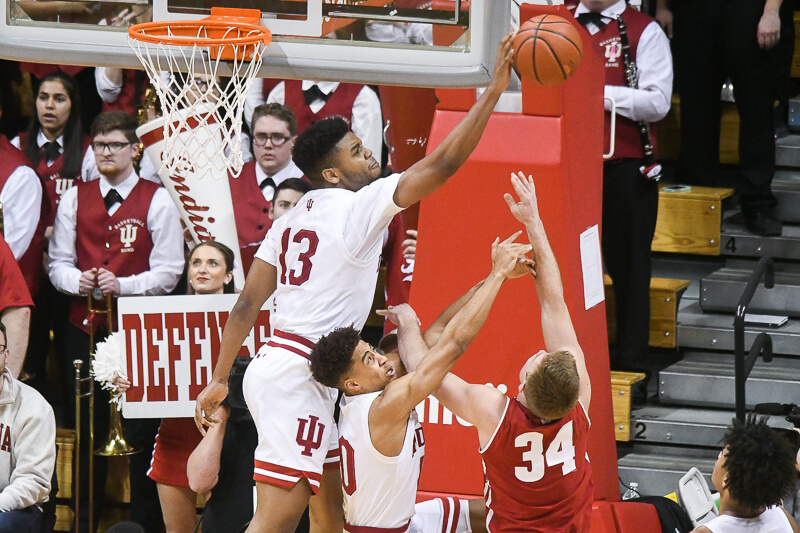 As former Hoosiers like Armon Bassett and Jordan Crawford had their one shining moment, Indiana missed the tournament for the second consecutive season. Athens police arrested an Ohio University basketball player for assaulting a doorman last night. 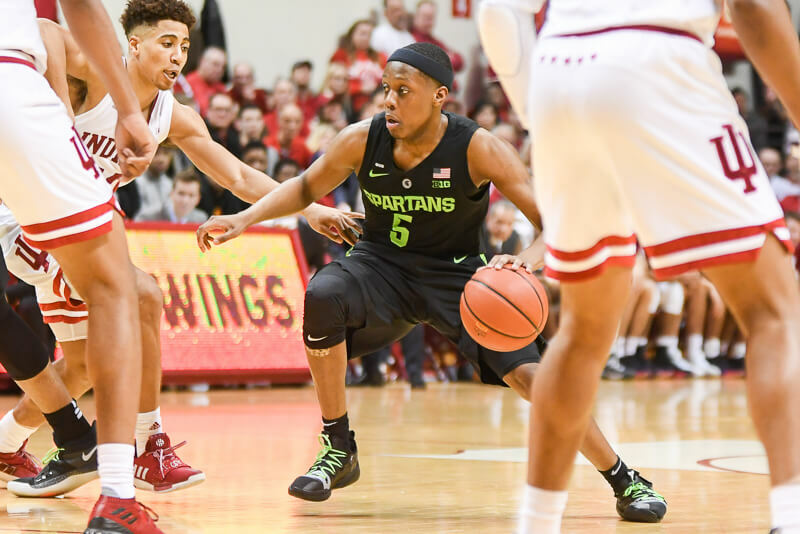 According to a report from the Athens Police Department, Armon Dante Bassett assaulted a doorman at Courtside Pizza and Bar, 85 North Court Street, then fled on foot. It appeared that the doorman had a broken nose, according to the report. Police arrested Bassett, a junior and guard for OU’s team, in the Verizon parking lot on North Court Street after 11 p.m. This news surely won’t help Bassett’s standing in the NBA Draft, where he was already considering a long shot to be selected. And while we’re in police blotter mode, Xavier Keeling was arrested last week in Bloomington on charges of operating a vehicle while intoxicated, according to The Herald-Times. Ha! Are you referring to Athens as btown? BUBBLETOWN!!! Way to thug out Bassett.